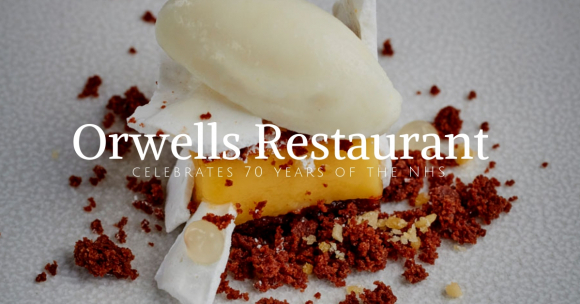 Orwells Restaurant near Henley offers complimentary glass of Champagne and 10% off the bill to all NHS ID holders as a thank you and to tie in with chef owners’ appearance on BBC2’s Great British Menu 2018 which celebrates 70 years of the NHS. Read more. Waitrose Good Food Guide UK Top 50 includes three Cuff Communications clients.